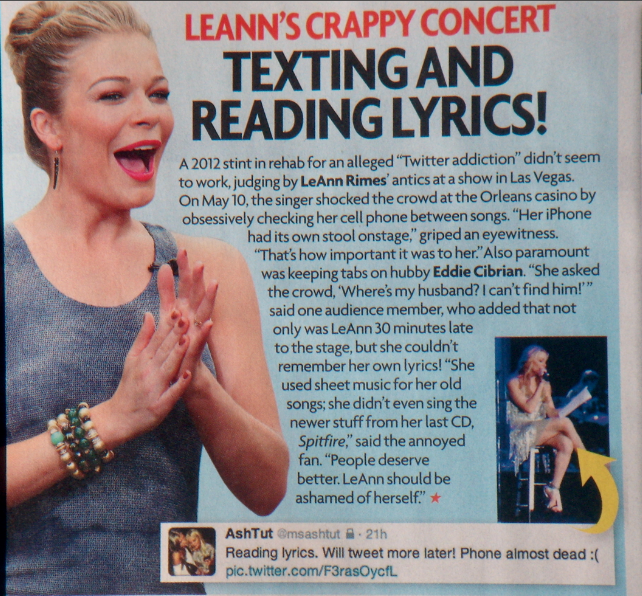 exposarazzi: Star magazine calls LeAnn Rimes out for reading lyrics on stage--among other things! 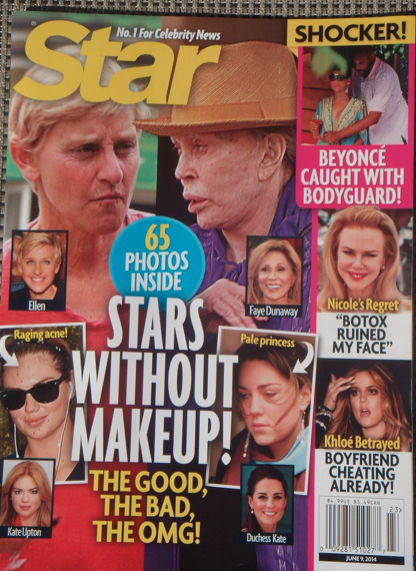 Star magazine calls LeAnn Rimes out for reading lyrics on stage--among other things! Good for you Star, telling it like it is!